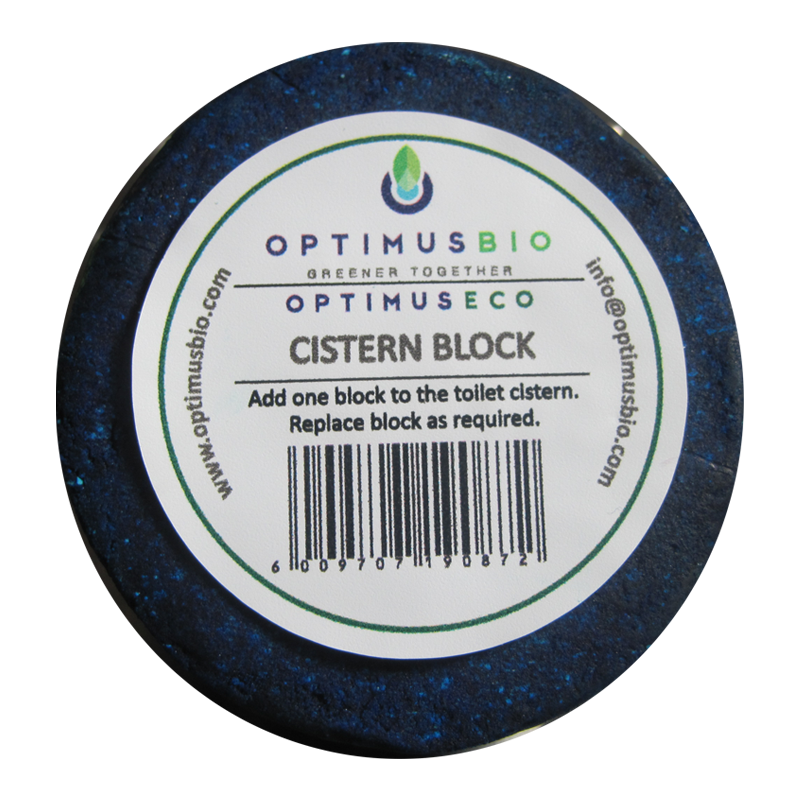 Optimus Eco Cistern Block is an earth-friendly biological toilet cleaner for cleaning and deodorising the toilet bowl. 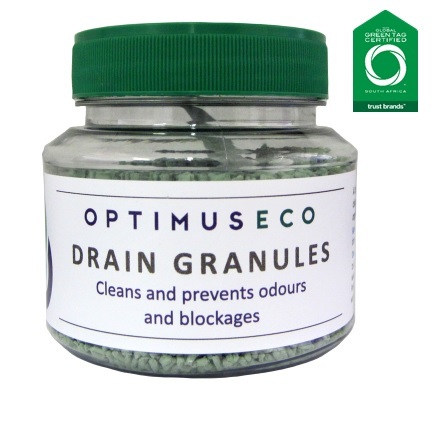 A biodegradable biological cistern block. 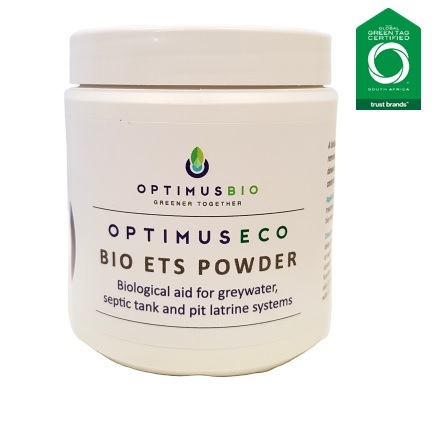 A highly concentrated biological product that uses cleaning enzymes which keep your toilet mildew and odor free. Suitable for use in all toilets. 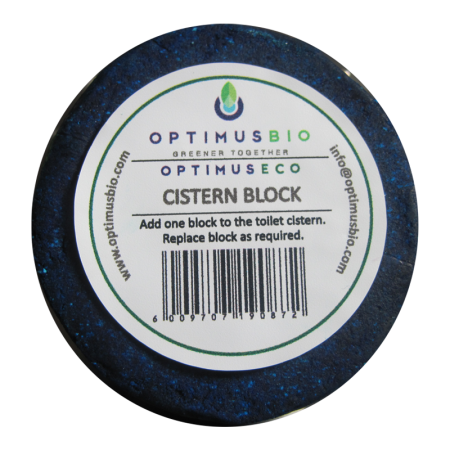 Add one block to the toilet cistern. Replace block as required.